It is very difficult, almost impossible to convey the feelings and thoughts born from reading this book. ‘’Book’’? No, this isn’t the proper word this time. This is an ode to winter in its most sinister form, in all its wildness, harshness, in its darkest moments. An elegy for lives broken and united, lost and gained, in the heart of the British cold that is beautiful and ferocious, haunting and heartless. These are the musings, the memories of a charismatic man, a talented writer who pours his soul in the pages with bravery and tenderness. The dangers that threaten people and livestock. The menacing darkness, the isolation. The beautiful scenery painted in white, grey and cobalt blue. The joy of Christmas, the chance for the family to be together during the long nights. 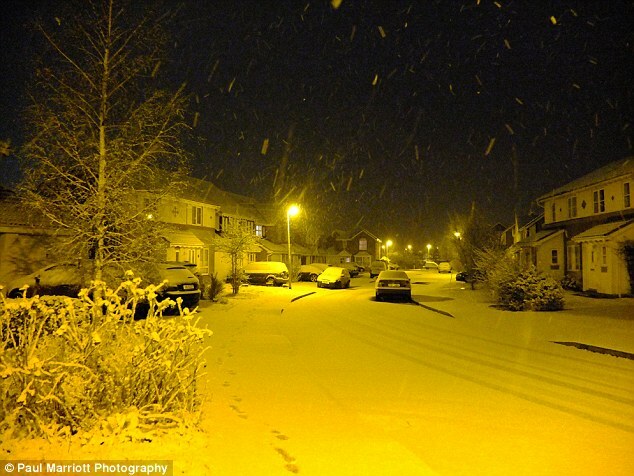 A confused, misinformed society that tries to predict the unknown ‘’winter’’ brought about by the absurd Brexit. The monsters of depression, the hopelessness, and pain that seem to become more acute once temperatures plummet, Clare shares his fears and insecurities, the love for his family and his students and discovers that winter can be loved and enjoyed even in its most vicious form. This is not a pleasant read. Quality books are NOT pleasant. It isn’t a hymn to the romantic white of winter. It is a cry and a song, an atmospheric, haunting and powerful account of a human being that could have been our father, our partner, our friend. The depiction of how tiny we stand when facing Mother Nature. 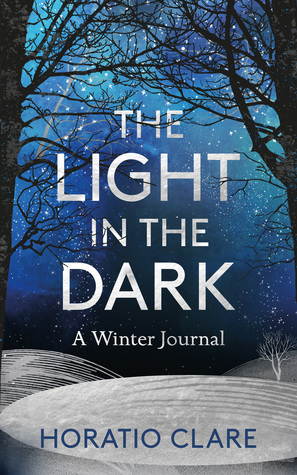 If you love winter, you will come to love the beautiful and fierce season even more after reading The Light In The Dark. If you don’t call winter your favourite season, you might reconsider. This is what Horatio Clare did. His confession will stay with you long after you let your wander in the last paragraph. Thank you so much, Callum! When I see your five stars, Amalia, I pay attention. Another wonderful review which once again has me adding a book to my TBR. Thank you so much, Marialyce!